Similar in rarity and strength to the gold mouse, the diamond mouse offers a high points reward to the hunter who can catch it. The Diamond Mouse can be attracted using Standard Cheese. In the Town of Gnawnia location, the Diamond Mouse can also be encountered when hunting with Gilded Cheese. In the Windmill location, the Diamond Mouse will not be encountered when hunting with Grilled Cheese. In the Mountain location, the Diamond Mouse will not be encountered when hunting with Chedd-Ore Cheese or Abominable Asiago Cheese. In the Dojo location, the Diamond Mouse can also be encountered when hunting with Maki Cheese. No Charms are required to attract the Diamond Mouse. Hunters may arm the Prospector's Charm in the Mountain location to improve the attraction rate of the Diamond Mouse, Gold Mouse, and Silvertail Mouse. The Diamond Mouse is not known to drop any loot in the King's Arms, Tournament Hall, or Town of Gnawnia locations. Attraction info and special event loot drops for the Diamond Mouse can be found at the individual event location pages. The Diamond Mouse drops the Diamond Egg during the annual Spring Egg Hunt. 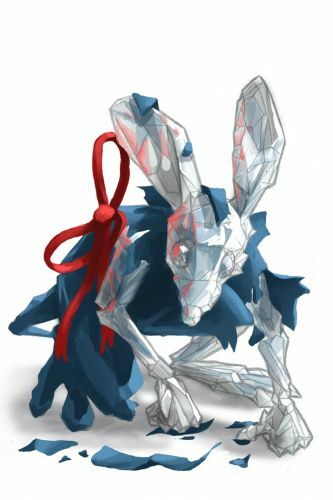 25 January 2011: The Diamond Mouse began to drop Simple Orb as loot. 4 April 2012: The Diamond Mouse began dropping a bonus Diamond Egg as loot as part of the Spring Egg Hunt 2012 event. 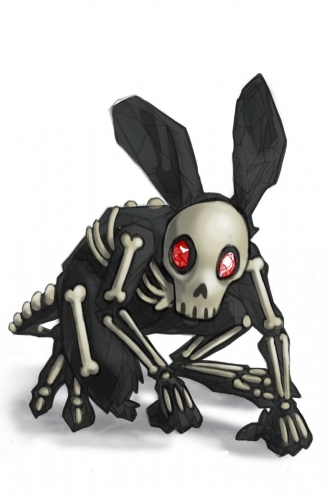 25 June 2013: The Diamond Mouse gained a vulnerability to Law power type traps, with the release of Varmint Valley. 25 March 2014: The Raw Diamond Mouse was introduced as the Rift counterpart of the Diamond Mouse. 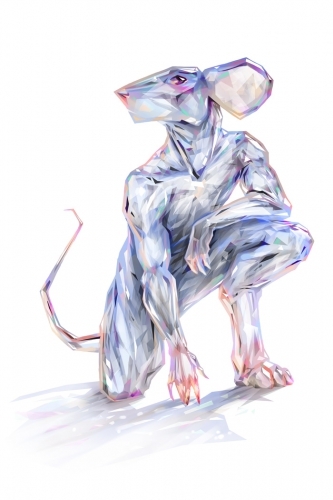 25 March 2014: The Diamond Mouse gained a vulnerability to Rift power type traps, with the introduction of the Rift Plane. 2 September 2014: The Diamond Mouse began to drop Packet of Flour at the Windmill. 17 October 2018: The Diamond Mouse changed mouse groups from Indigenous Mice to Mountain Mice.